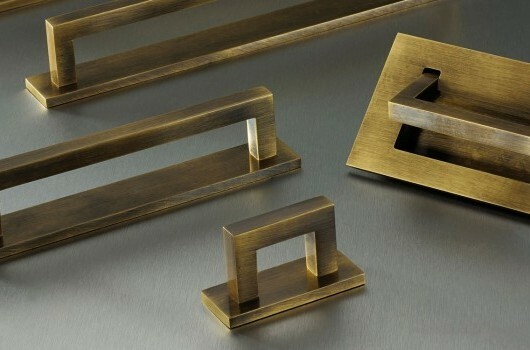 Luxury architectural hardware specialists Joseph Giles are an exceptional British business with an impressive portfolio of residential and commercial projects across the globe. Their core ranges are designed and manufactured in Great Britain, and are the result of a history of innovation combined with decades of experience. They are proud of their British heritage and work with the finest craftsmen across the UK to deliver exceptional products for their customers. Since 1998 they have built a reputation as one of the finest designers and manufacturers of bespoke door hardware in the UK. Their professionalism and attention to detail secured them significant contracts for the Royal Family, celebrities and many other exclusive projects. 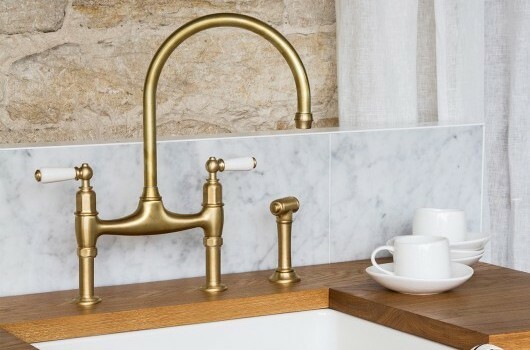 Their strong focus on creating exceptional products has earned them the reputation as being a “world leader in luxury architectural hardware” and an international business award in 2017. What do they offer in New Zealand? They offer full support from initial design consultation through to final delivery and will diligently manage the process. Enquire today to find out what they can do for you. Joseph Giles beautiful hammered and rolled cabinet handles. Joseph Giles exquisite knurled cabinet hardware. Joseph Giles’ hammered brass door knobs. Knurled solid brass door levers available in a variety of finishes. Stunning brass ironmongery with beautiful detailing. 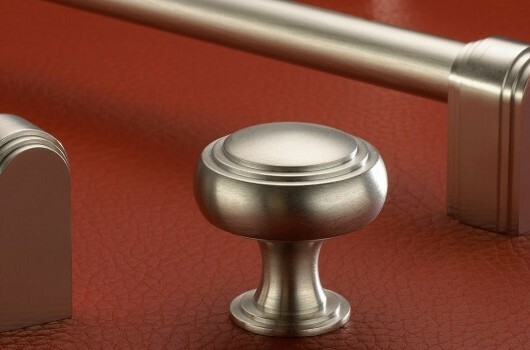 Joseph Giles leather cabinet pull handles are available in six colours.